All of our results reflect the work of the Lord first and foremost. We give him all the honor and glory for it. The All Power Food Distribution Program is our signature initiative. It’s specifically designed to have a direct impact on the communities we serve and aleve a profound measure of suffering, degradation, desperation and lack of dignity that derives from simply not having anything to eat. We decided to make the FDP our key initiative because outside of spiritual issues, a lack of food affects more areas in a person’s life than anything. No food? How can one think straight and plan your way out of a complex matter? No food? How can you have the energy or concentration to attend, do well in school or travel to educate yourself or get things done? No food? How can you take critically important medicines that can’t be tolerated without food? No food? How can you breastfeed a baby if you’re starving and without milk? And then what about your other children? So hopefully you get our drift. Not having any food and within that, even eating food of low qualitative value onsets malnutrition, kwashiorkor and can make people feel like they need to do things outside of Christ in order to save themselves. Particularly our women. Lastly, we’ve ministered to people over the sounds of growling stomachs and believe that it’s completely uncalled for. So our FDP serves as a wonderful starting point for a lot of our most basic work and it makes people fertile for the goodness of the Lord. 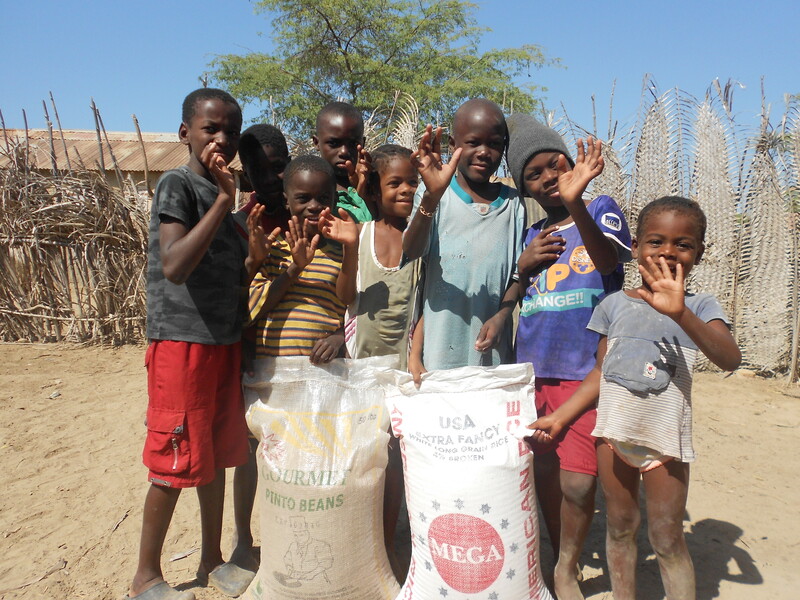 EXACTLY HOW DOES THE FOOD DISTRIBUTION PROGRAM WORK? One of the best things about our FDP initiative and why it’s so popular is because we are a DIRECT IMPACT ministry and don’t charge donors administrative fees. There are no unnecessary delays in distribution or warehousing of food to be lost or misused. And there is no buffoonery in the administration of your seeds. Just Results! 100% OF WHAT YOU GIVE GOES DIRECTLY TOWARDS THE MISSION and we see to it that the people who are designated to receive what you give get it! You simply send in your tax deductible contribution to the All Power mission team and write “FDP” in the notes. You simply write your family name or the name of your business in a note to us so that we’ll know what to write on the bags of food. We write your name DIRECTLY ON THE BAGS OF FOOD and then take pictures and video of it being distributed DIRECTLY to people in need and provide you and the world copies and proof of it through our FB page so that you can see first hand where your food went, when and how. Would you like to be an “Angel Donor”? Anyone contributing $6,000 or more per individual contribution is automatically listed as an “Angel Donor” and in addition to other benefits will also receive two (2) personalized beautiful impact videos DIRECTLY FROM HAITI such as this one. Something that can literally be kept throughout your generations long after we’re gone as a testiment to your work in Christ and your family’s commitment to something incredibly special…..the spirit of giving. The All Power Children’s Medicine & Medical Supply Program is another critical initiative we implemented some time ago. 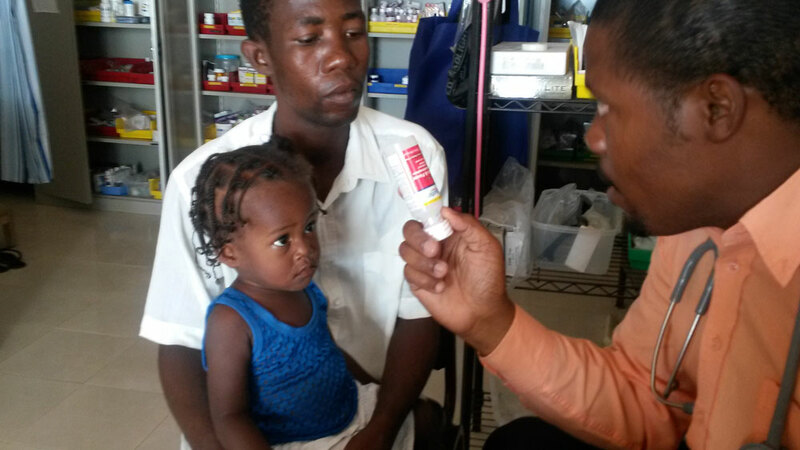 The need for medicine and medical supplies along with quality medical care is always a high priority in Haiti. In line with our operational doctrine, we’ve really been blessed to have a DIRECT IMPACT on a lot of families as a result of your kindness and this program. Though we’ve brought a lot of adult medicine and supplies that cross pollinate with the needs of children, our primary and most aggressive part of this program centers around the collection of funds for Children’s Tylenol known as “Liquid Gold”. Children’s Tylenol is the generic term we use for all of the generic fever reducing brands like Wal Mart’s Equate and the countless other store brands that we use and receive through donations. 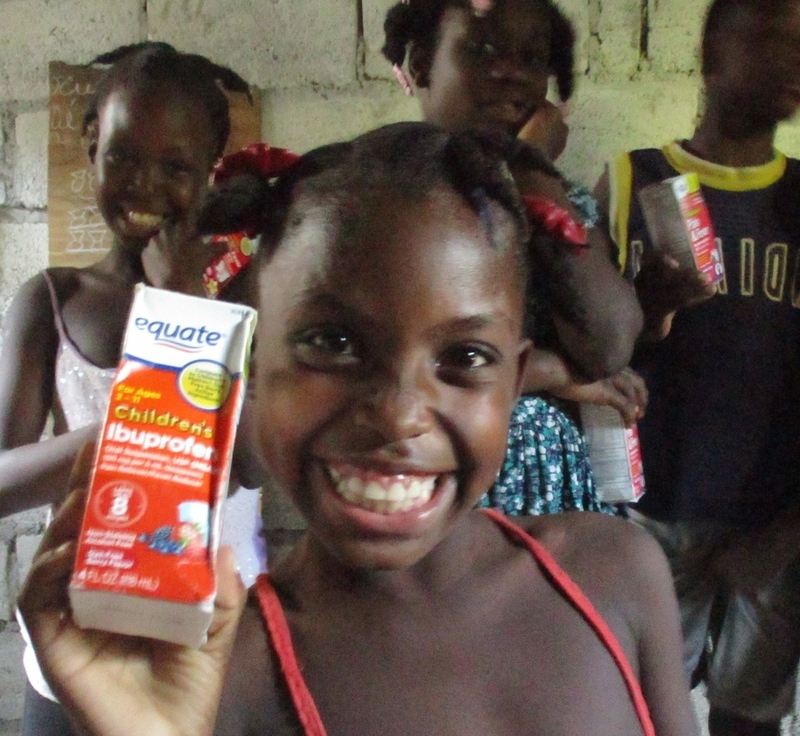 As most of you know, there’s aren’t pharmacies and grocery stores throughout Haiti that can provide fever reducers for babies in the midnight hours or even during the day. Fever reducing medicines are extremely scarce and play a hyper-critical role in saving lives and reducing the fevers of babies and children. Our Children’s fever reducer drives have been very successful in bringing relief to suffering families who would have had no way to provide relief for their little ones. We try to have a children’s medicine drive once a year but encourage everyone to give (like with our other programs) throughout the year so that we can have what we need on demand. Emergencies arise at undetermined times so the need to fund this initiative is constant. By giving to this program, you frustrate the plans of the enemy and give grace and mercy to the very least of us. Our children. By giving to this program you frustrate the plans of the enemy by preventing mothers from having to compromse themselves just to get medicine for their children. By giving to this program, you frustrate the plans of the enemy and stop crooks and arch deceivers from manipulating innocent families into delving into the occult as a last resort to save their children. STEP 1. Simply send in your tax deductible contribution to the All Power In His Hands mission team and write “Liquid Gold” in the notes. STEP 1A. OR while at your local grocery store, pick up a few bottles of children’s fever reducer/cold medicine and then ship it to the All POWER TEAM. Step 2. Be ready to receive video and photo documentation of your medicine going DIRECTLY to families and children in need so that in the midnight hour, you medicines may mean the difference between life and death in the mighty name of Jesus Christ. AND REMEMBER, 100% OF WHAT YOU GIVE GOES DIRECTLY TOWARDS THE MISSION. The All Power Shoe Program has been a wonderful community impact opportunity in glorifying the Lord. In line with our ministry doctrine it really enbodies the DIRECT IMPACT posture our mission subscribes to. In this case, though we’ve had a few shoe donations over the years from different sources, nothing comes close to the contributions made by our friends at Foot Solutions. They have been our number one sponsor of quality footwear and have a profound effect on the lives of Haitians who literally have no shoes for their feet. 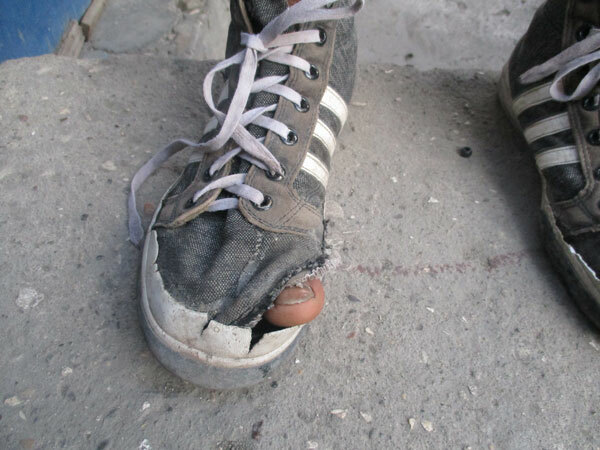 You’d be surpised to know how many Haitians say that they want to go to Church but feel ashamed because they don’t have any decent shoes to wear. So it’s deeper than just providing shoes, it’s literally “soles for souls”. The Ron and Julie Clayborn Family of Foot Solutions have been incredible to us. They have not only given hundreds of new and lightly used shoes to our mission but they’ve also gotten their customers involved too. We are honored to have partners like them and know that they are a blessing from the Lord. To see some of the wonderful shoes they’ve contributed and some of our work in this program, enjoy our shoe bizarre photo album here. The All Power Church Beautification & Fortification Program is something that we will be re-engaging with greater purpose. We have painted and beautified one Church and fortified and rebuilt two Churches in desperate need of better shelter with tarps which is only a temporary fix. Though temporary, it was still a tremendous blessing because prior to the tarps we provided, the church membership would get soaked when it rained and was exposed to the elements in a substatial way. We encourage you to review our picutes and video of our tarp projects to see the difference in the before and after. It’s amazing. One of the things we’ll be doing in 2017 is conducting a more specific needs assessments to see exactly what it would take to finally help our partners churches in the countryside finally have a concrete structure. We recently moved our base of operations from Montrouis to St. Marc and our new structure is in very poor condition. 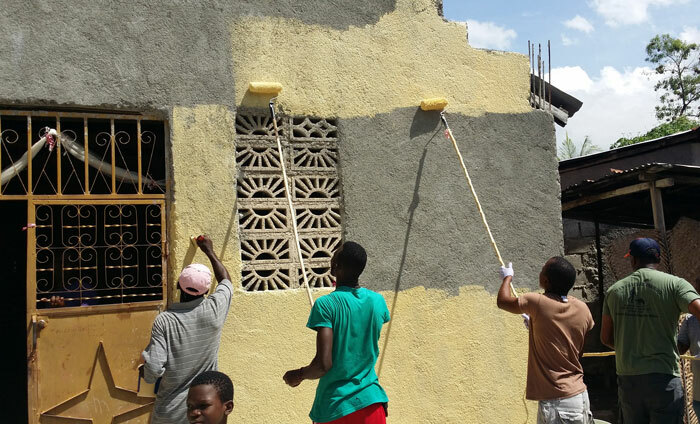 To give you a feel for the structure and the kind of work that needs to be done and your ability to impact life, please see our video from our December 2016 mission trip. Our initial anaylsis suggests that we could probably build each Church for only around 45K each. With your help and prayers, we know that we could accomlish this build sooner than later. Please contact us to see how you and/or your civic, religous or commnity based organizations can help us once and for all with advancing the Church through these critical projects. Remember, 100% OF WHAT YOU GIVE GOES DIRECTLY TOWARDS THE MISSION. There are several other very short term, hour by hour, day by day or limited scope projects and assignments that we embark on based on what comes before us in our travels. There may be an immediate need, exigent circumstances or circumstances in general where the Lord would show us a matter that requires our action. Because the nature of mission work is always fluid and ever changing, in many ways, so does the scope of what we do on ocassion. On any given day, we may be on our way to a village and then suddenly learn of a situation where a sick child needs transportation to a hospital fifty miles away. In that case, the new mission may be to be an ambulance that day. It truly just all depends. “The Donahue Family/Indiana, funds to be used as needed”. 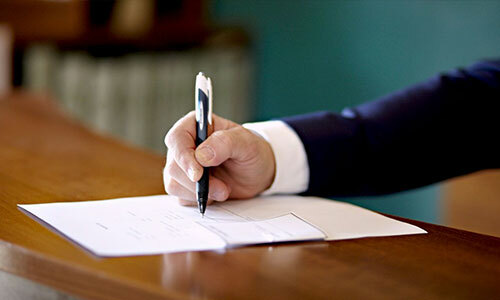 These donors give us greater lattitude to apply funds as needed to further the overall agenda of God and Church advancement in a myriad of critically important areas. Please donate your tax deductable seed now. © Copyright 2017 Christian Mission . All Rights Reserved. Powered By CP Codevalley.